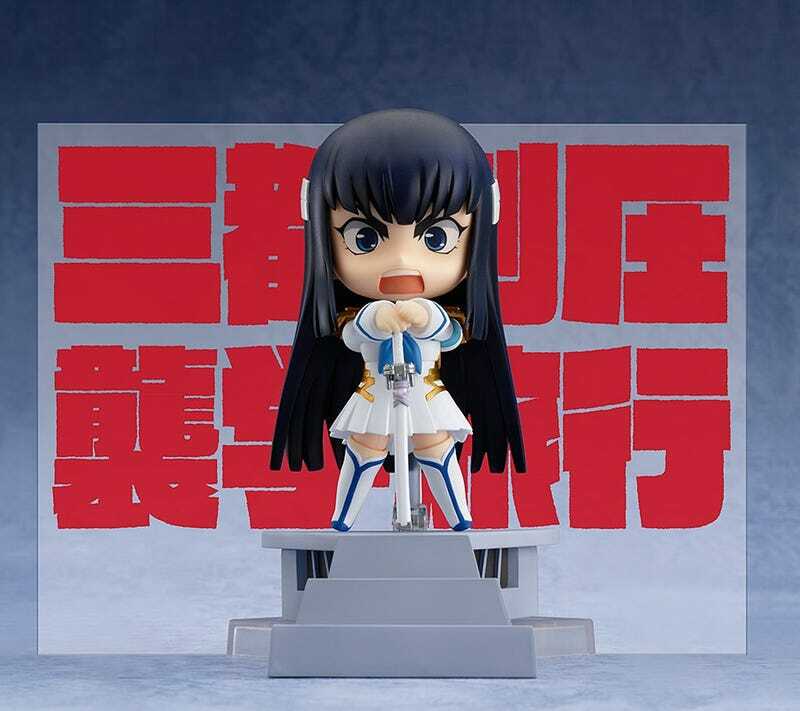 Nendoroid Satsuki Kiryuin is now available for preorder on GSC and AmiAmi. The figure is set to release October 2014. Good Smile Company Preorder bonus is Red Letter Plate.